Today’s guest post and recipe are offered up by Simon Cheng, founder & CEO of Pique – Tea Crystals. I connected with Simon and his team about a year ago and have been a fan of their tea products since. In fact, it’s what you’ll find in my kitchen cabinets these days (the basic English Breakfast is what I drink most often). The following is an excerpt from Pique Tea’s Definitive Guide to Tea ebook, which I highly recommend. You can download the full version HERE. Enjoy! Tea has now become one of the most studied superfoods in the world, with mounting evidence for a seemingly unending number of health benefits. Importantly, these health benefits have been observed in large numbers of people (entire populations) who have consumed tea for long periods (decades). Contrast this with the studies on most other superfoods, which typically rely on test tube or animal studies, or which only test on tiny samples of people conducted for short periods of time. Tea truly is the standout superfood, with decades of results documenting its benefits. The countries responsible for the largest consumption of tea include Japan, Korea, Hong Kong and Singapore. These same countries consistently rank amongst the highest in the world for life expectancy according to the World Bank, WHO and Japan Ministry of Health. What’s amazing is that these countries score so well in life expectancy—despite the existence of numerous adverse factors like environmental pollution, population density, high occupational stress and lack of exercise. Even with these typically life-shortening factors, women in Hong Kong live to an average age of 87 and men live to an average age of 81! And in Japan, where 20% of the population smoke daily and which has the highest rate of stress-related suicide of any developed country, women also live to 87 and men to 81! While each of these compounds carries unique benefits, it is the combination of all three working together that creates a powerful kind of plant medicine. To make your cup of tea even more beneficial, try adding collagen peptides. Collagen is critical for keeping your joints and connective tissue healthy. 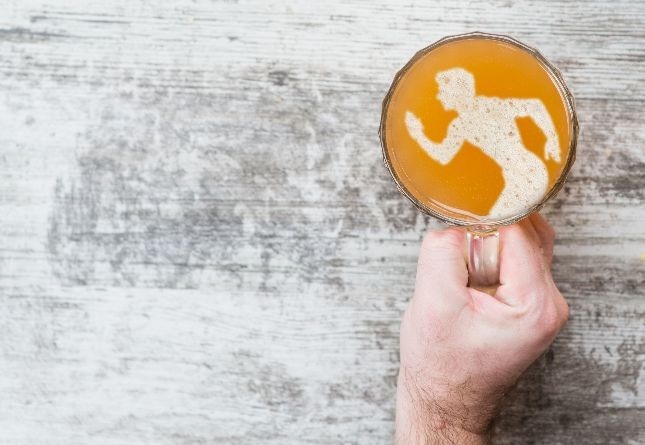 Whether you’re an athlete wanting to recover faster from tough workouts or just someone looking to ease joint stiffness and pain, supplementing with collagen can help! One study showed that a diet higher in collagen makes the Achilles’ tendon in rats stronger and less likely to tear. 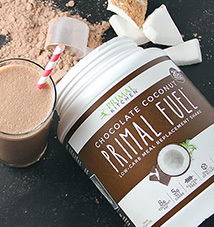 Another study on humans found that supplementing with collagen reduced joint pain in athletes. A lot of people find that having a cup of herbal tea with collagen in the evening helps them sleep very deeply. While tea alone can help your quality of sleep, collagen supplementation seems to have added and proven sleep benefits. Several studies show that taking collagen can not only improve the quality of your sleep, but also make you more awake after any period of sleep restriction. Pretty impressive! If you’re over the age of, say, 30-35, you’ve probably looked at the face of a teenager and thought, “why can’t I have that kind of collagen anymore!” Collagen is responsible for the elastic, smooth, healthy and youthful appearance of skin, and we start slowly losing it in our twenties. Now, we happen to be fans of getting older and wiser, but if you want to help your skin retain elasticity and glow, collagen peptides can help. Studies show that taking daily collagen supplements can repair skin’s elasticity and reduce wrinkling. Seems worth a shot, right? Anytime you have a wound, your body relies on collagen to be able to make new tissue to heal that wound. So if you have a need for healing, supplementing with collagen could be a good idea. Some medical professionals are even using collagen directly in wound dressing to speed up the healing process. Collagen has also been shown to increase the healing progress of patients recovering from ulcers. I’m going to let you in on the biggest, most untapped and fundamental secret about tea. Are you ready? The key to unlocking the benefits of tea is quantity. We can’t repeat this enough times. (but we’ll try). Heat water on stove, add to blender with remaining ingredients and blend until smooth. Garnish with rose petals and serve immediately. Get more tea recipes, read more about the specific benefits of each type of tea, and learn how much tea you should drink to reap the health rewards in The Definitive Guide to Tea ebook. 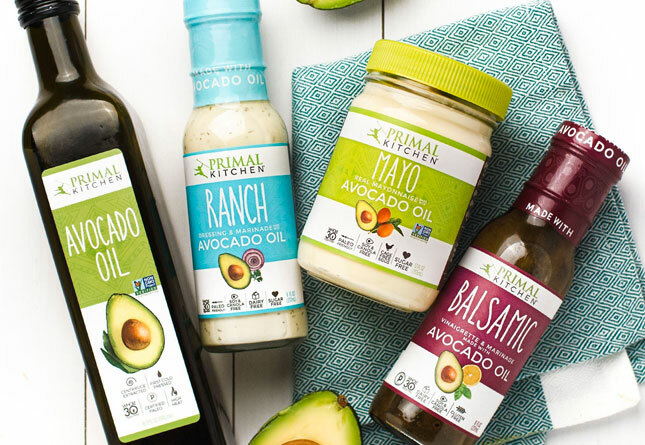 My team and I have partnered with the good folks at Pique Tea for an offer just for Mark’s Daily Apple readers: Get $5 off Primal Kitchen Collagen Peptides and one free carton of Pique Tea when you sign up to receive the ebook. 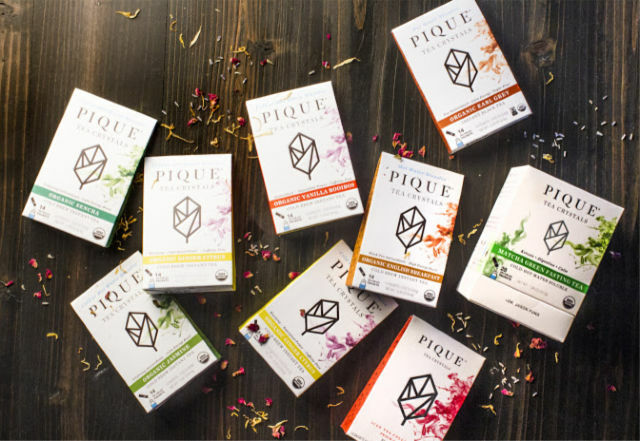 Simon Cheng is founder & CEO of Pique – Tea Crystals, the only tea designed for benefits like gut health, reduced stress and sustained energy made via “Cold Brew Crystallization.” Simon is a certified Qigong Meditation expert, the youngest member of the Harvard T.H. 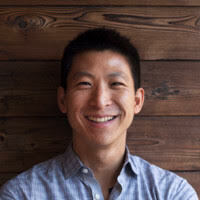 Chan School of Public Health Nutrition Roundtable and graduate of Harvard and Stanford University. 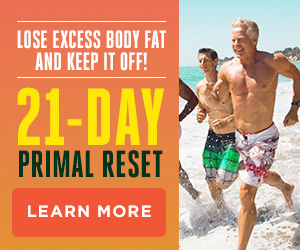 < Previous postDear Mark: Diet to Get Lean, Exercise to Get Healthy? 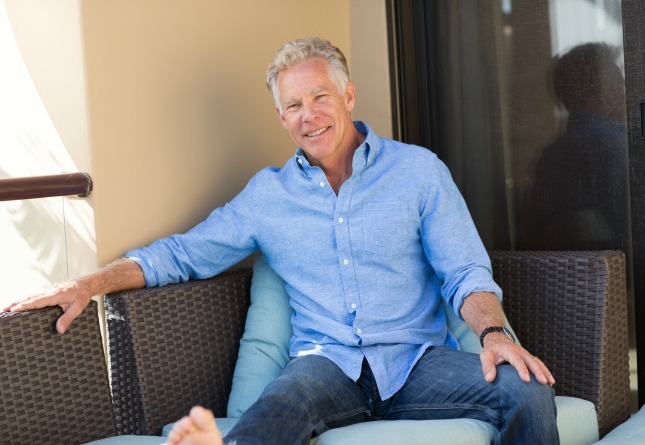 Next post >Male Menopause: What’s Behind Men’s Midlife Health? How Does Alcohol Affect a Workout? This is really more of an advertisement for Primal Kitchen collagen peptides than a guide to tea. …and/or an ad for tea crystals. Latte looks tasty. It would definitely trigger sugar cravings for me, though. Long-time reader (and lifelong tea drinker) and I agree. This told me nothing about tea but plenty about a collagen product. Let’s not travel down that path when the site has always offered such valuable information to readers. Always on the lookout for a tip / product that can make a difference in my life, thanks Mark! I’ve never said this about an article on this website before, but I was disappointed with it. I’ve been a coffee person since I was 19. I want to enjoy tea for the health benefits, but I just don’t particularly enjoy it. I don’t hate it, and I’ll have a cup if it’s offered, but I don’t go out of my way to obtain it. Was hoping for a list of health benefits of various types of tea, and maybe recommendations for some good teas for coffee people. This was more of a guide to collagen. Hey Steve! Have you checked out the Definitive Guide to Tea eBook yet? It covers topics on the different types of tea, when to drink it, benefits of each type of tea, how much of each to drink, etc. There are also a ton of useful recipes in it to help you better enjoy tea. You should check it out! I noticed the link after I posted this. Definitely going to check it out! 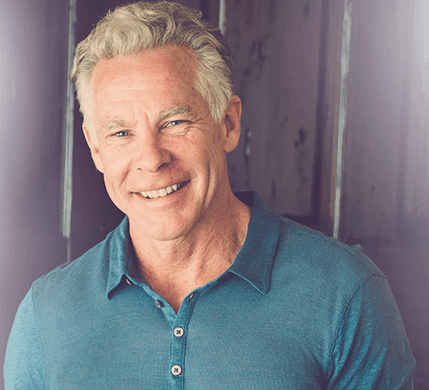 I’m a big fan of the articles/advice on this website and do not normally mind when mark plugs his products, but I would call this a definitive guide to collagen before I called it a definitive guide to tea. There’s been a lot more of this lately, but usually it is thinly veiled. This post was a blatant plug. If there was a substantial tea focus with a section on adding collagen that would be one thing and I could tolerate it like some of the other posts. A lot of the various bloggers have product deals and have been creeping dangerously toward that line of showing bias. I come here looking for honest, scientific information and if the day comes where I can’t definitively trust the thoughts here this site becomes of no use to me anymore. I’ve always loved me some Mark though so I’d hate to have my opinions on the site change. I couldn’t agree more. I, too, realize that Mark has a right to make a buck off his endeavors, but the advertising has been increasingly in-your-face lately, including the recipes that always seem to include one or more PK product. This trend is the main reason why I’ve been coming here a lot less than I once did. Perhaps, if Mark is open to suggestions, he could pick one day a week to devote solely to his product line. Then people who are interested could read up on what’s available, what it can do for you, prices, etc. Those who aren’t interested could just tune out on that particular day. Please change this false headline, Mark. This article has nothing to do with tea but rather is a shameless plug for your collagen product. Talk about a bait and switch! Fully agree – the title is a huge miss, and this is one big commercial. Unwise choice, Mark. I signed up for the e-book and it is great. However, I don’t see how to get my free box of tea or the $5 discount for collagen. I’ve been a long time reader of this blog, and have found Mark’s articles to usually be well thought out, informative, and full of helpful/useful information. This “article” was not one of them. This was an ad, not an article, and certainly not a “definitive guide to tea”. It’s not even advertising real tea, but collagen and tea crystals. Shameful Mark, honestly. This does an injustice to the “definitive guide” series you’ve worked so hard on and presented so well over the years. It also makes me sad, because I have found myself reading this blog less and less lately as I’ve found these types of “articles” to be increasing in frequency. Usually I don’t mind because they aren’t trying to pretend to be telling us one thing and saying another, but this one was just over the top and I had to comment on my disappointment. 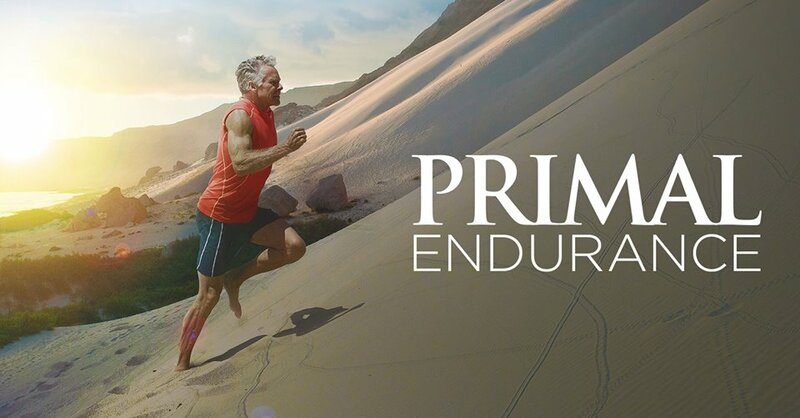 I sincerely hope that the original purpose and focus of this site, to promote primal health and lifestyle, is not beginning to get lost in the shuffle, only to become yet another commercialized, packaged product to sell people. I understand Mark has a business to run and products to sell (I’ve bought some myself over the years), and have no issue with this. I just think that this blog has always been a forum that cut through the BS, and would like to see it remain that way. I know it’s not easy to come out with new and interesting material nearly ever day, but please, don’t sell out on us Mark. Wow, people. Mark provides so much helpful, in-depth and inspiring information – for free! Where is the gratitude? 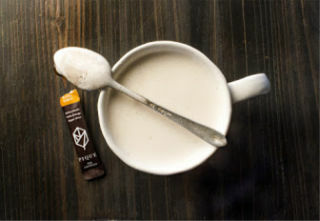 Everything said here about the benefits of tea and the benefits of collagen is true – and as stated up front, the post is an excerpt from an e-book you can link to. It is supposed to be a promotion for Pique Tea and PK Collagen but the benefits apply to the consumption of any good quality tea or collagen. I agree with some other comments: I can’t believe this product endorsement was titled a “Definitive Guide” to anything, let alone tea. Love this site, been a reader for many years, but this post was a complete disappointment. I would call myself a tea and coffee enthusiast. There’s so much to learn! All the incredible beauty and clean energy of matcha, the benefits to the gut and the tradition of pu erh tea, first flush tea, white tips…etc, etc. All have incredible health benefits, beautiful tradition, history, ceremony….. I try and live a primal life….so instant tea (as well as instant coffee) is definitely not for me. this read very transparently as an ad and wasn’t all that informative. Tea is one of the important part of our daily life. Many people drink tea all around the world. There is a mounting evidence for a seemingly unending number of health benefits of tea. Thanks Mark, for sharing the benefits of adding collagen peptides to your tea. 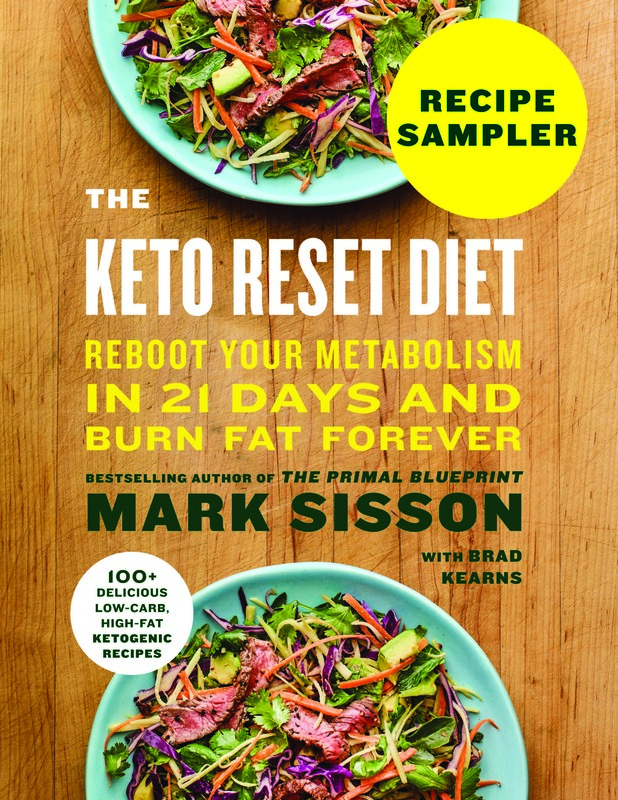 I just finished Keto Cure by Adam Nally, and he claims repeatedly that leaf teas will spike insulin. Yet Jason Fung claims leaf teas are fine for fasting, the goal of which is to keep insulin levels low. I’m curious, Mark, which have you found to be true in your research?